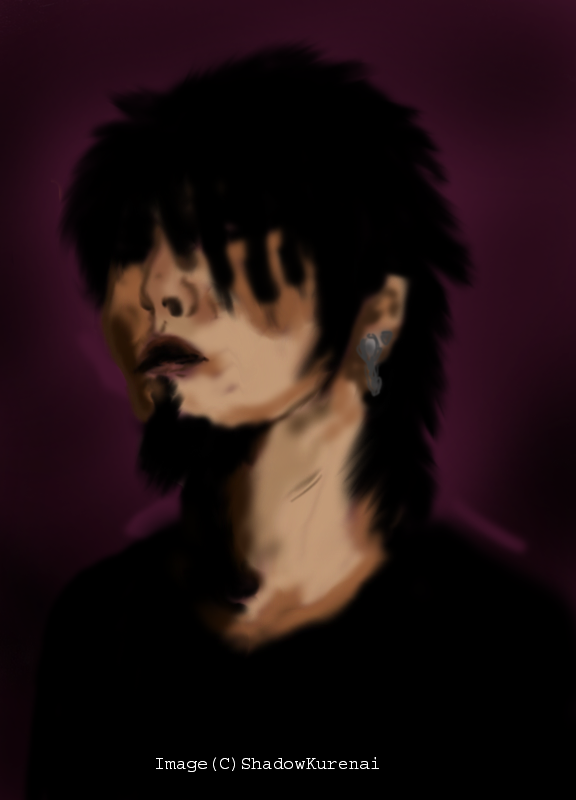 This is Miya from the band MUCC. man Im surprised MUCC doesn't have their own category like some of the other jrock/jpop bands -_- what are they not popular enough? XD oh well.